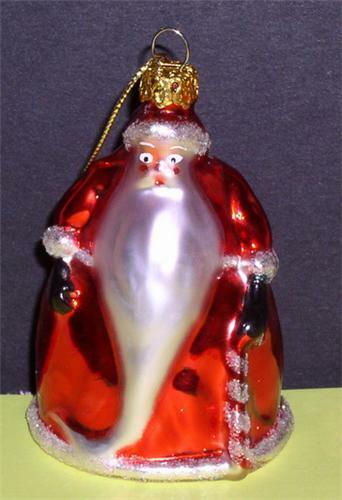 Disney Nightmare Before Christmas Santa Claus blown glass Ornament. Mint Condition. Really nice. What a great edition to add to any NMBC collection or any Christmas tree.